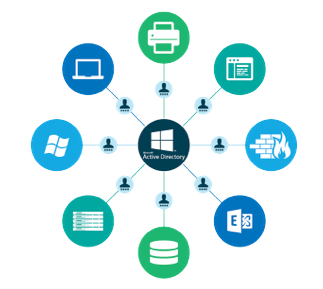 There are a number of hidden costs when you run Microsoft Active Directory®. 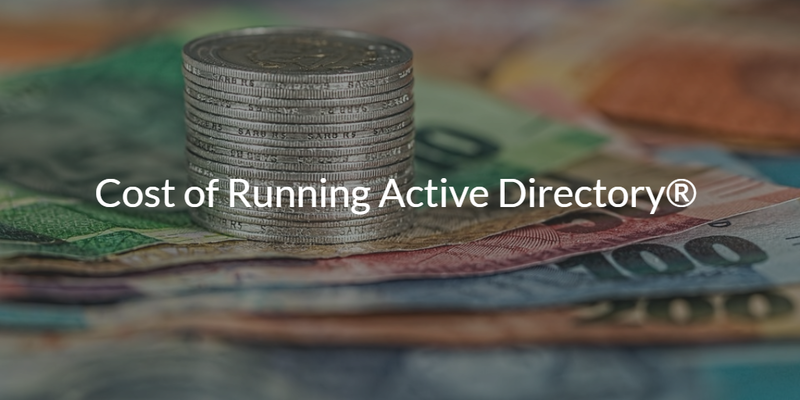 For many years, nobody spent any time considering what the true cost of running Active Directory really was. But today, there are other options, namely the IDaaS solution Directory-as-a-Service®. So that is putting pressure on IT organizations to understand the true TCO of Active Directory (total cost of ownership). Active Directory was introduced in 1999, and it quickly became a standard solution inside organizations. 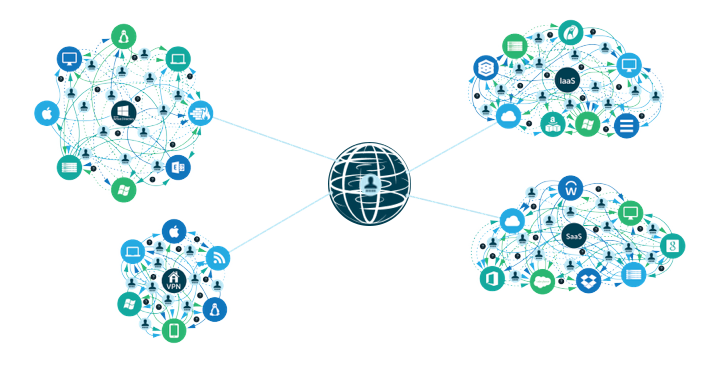 Since there was no viable alternative to AD, IT organizations just implemented it. Further, Microsoft was smart and bundled it with their Windows Server product. This made Active Directory effectively “free” to organizations. At the time, Windows was the standard operating system and virtually everything was hosted on-prem. Windows Server was likely already in use for the file server and a wide variety of other capabilities (DNS, DHCP, web server, etc.). IT organizations didn’t view Active Directory as an incremental hard cost. Even if there were extra costs to running Active Directory, nobody spent time tracking and analyzing them. IT organizations didn’t have another realistic option. OpenLDAP wasn’t going to work well with Windows-based systems and applications. SAMBA was nascent and had its own set of issues with interoperability and ease of use/deployment/management. There was little point to even thinking about the ROI of AD. Fast-forward to a cloud-centric world where the thought process is dramatically different for IT organizations. 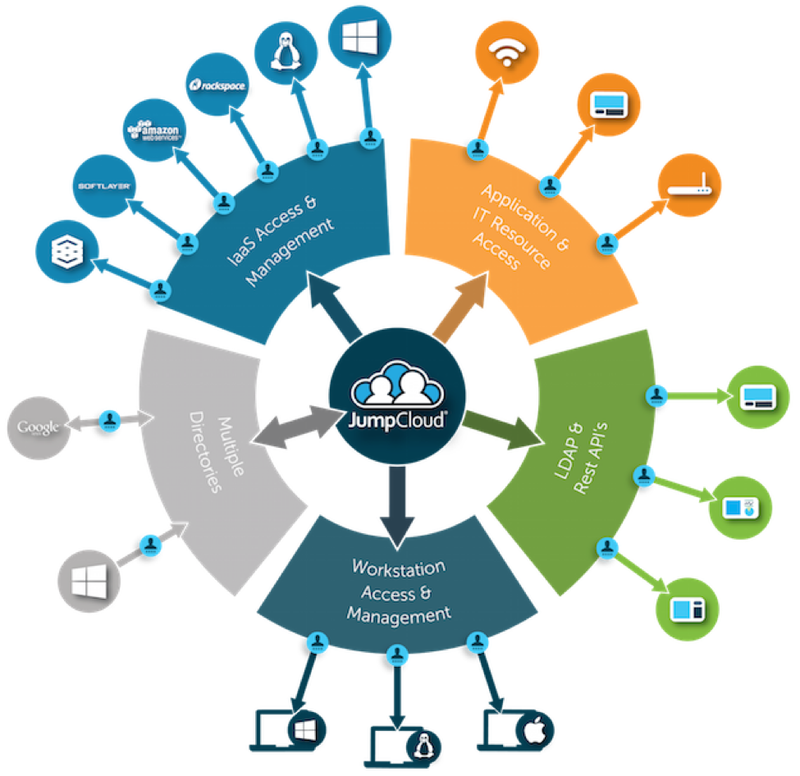 With cloud infrastructure, web applications, and mixed-platform environments, Active Directory is no longer the obvious choice. Many IT organizations are seeking alternatives to Active Directory. Linux and macOS devices are more common than ever. AWS infrastructure is replacing on-prem data centers. Web applications are running from the browser and the device operating system is less critical. The concept of the domain no longer makes sense when the network is wireless rather than wired. And most critical systems and applications are hosted in the cloud. If you are trying to analyze and compare the cost of AD versus other IDaaS platforms, it’s important to start with that equation. There may be other costs specific to your organization, but that should be relatively comprehensive. For most modern, cloud-forward organizations there is a better approach than to spend the time and money on the legacy, on-prem solution Active Directory. An independent cloud directory service has become the go-to solution for progressive IT organizations. If you would like to learn more about the true TCO of Active Directory, drop us a note. 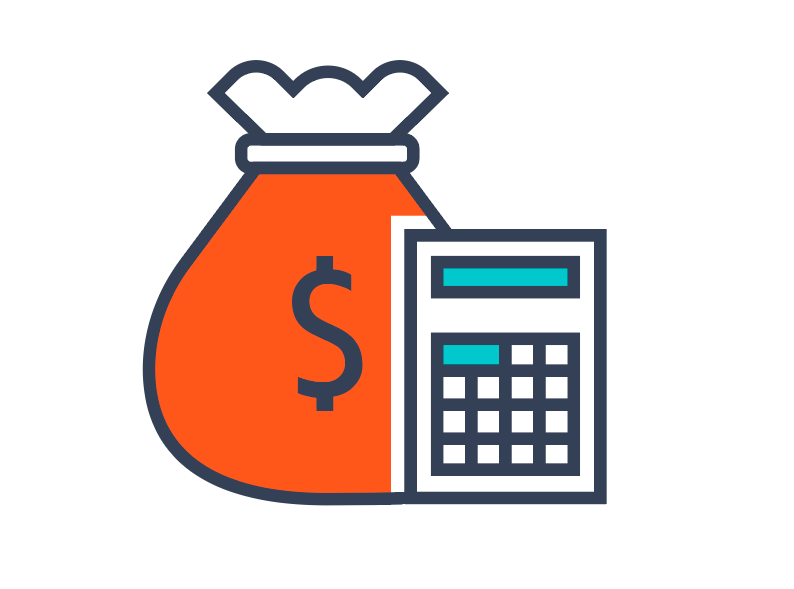 We’d be happy to share our ROI calculator for Active Directory to help you determine whether AD or a cloud directory service would be more efficient for you.